Real life. Real people. Real changes. Ever met a fitness professional who spoke to all areas of wellness; physical, emotional, mental, spiritual, environmental and social? Anna Carter can do a wellness assessment and help coach you to a better you - in all areas of your life! You aren't looking for a new you, just a stronger you! 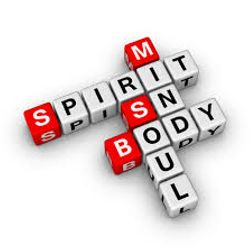 Stronger in all dimensions of wellness. Anna Carter has been a fitness coach for over 16 years, helping people lose weight, tone up, build muscle, train for sports performance and events. Anna has consulted in the fitness industry in the United States and Internationally, teaching fitness and nutrition seminars to trainers and instructors. 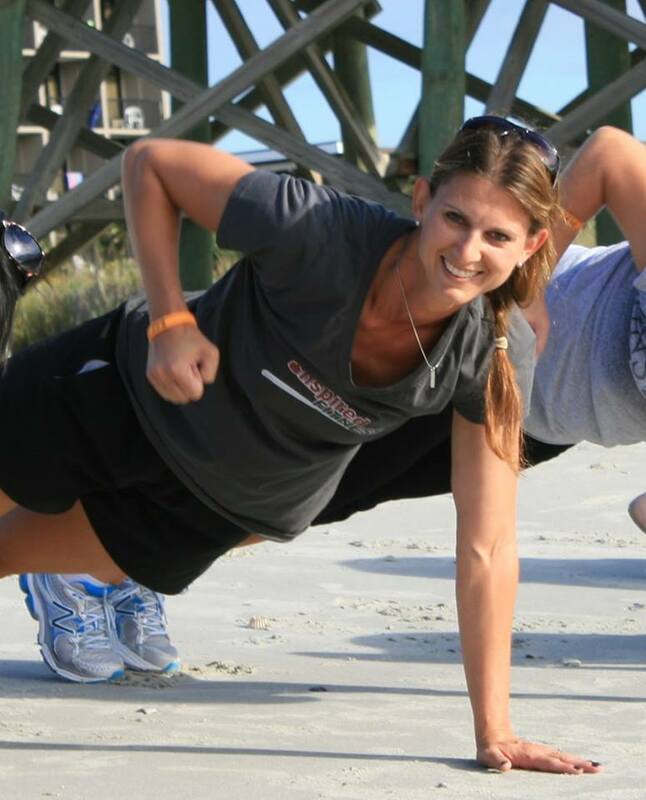 Anna led a fitness ministry in the Triad for over 7 years and now is a Fitness and Wellness instructor at Greensboro College. She has settled back down in the Triad and is ready to bring the fitness and wellness back to her hometown area. Small group personal training is a great value! Workouts vary but include cardio, intervals, weights, TRX, core and pilates, stretch therapy, rowing, kickboxing, battle ropes, climbing ropes and more! Early morning and evening camps available! Check out our TransformU page to learn more about this 8 week weight loss program! Attend this 4 hour nutrition boot camp. 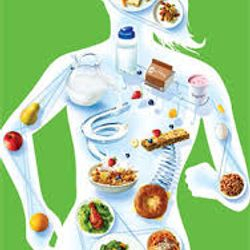 Learn about how your body processes foods, what types of foods are best for YOUR body, discover how to be a smart savings shopper and make a change for you and your family upon completion. Email for a location near you!